DC Thomson Media acquires Aceville Publications - D.C. Thomson & Co. Ltd.
DC Thomson Media has announced the acquisition of Aceville Publications, a Colchester based magazine publisher. This is the largest acquisition within the Media business for a number of years and will materially change the landscape for DC Thomson Media. Headquartered in Dundee, DC Thomson Media has been publishing for over 100 years and has a portfolio of more than 20 magazines, including the much-loved brands The People’s Friend and Beano. 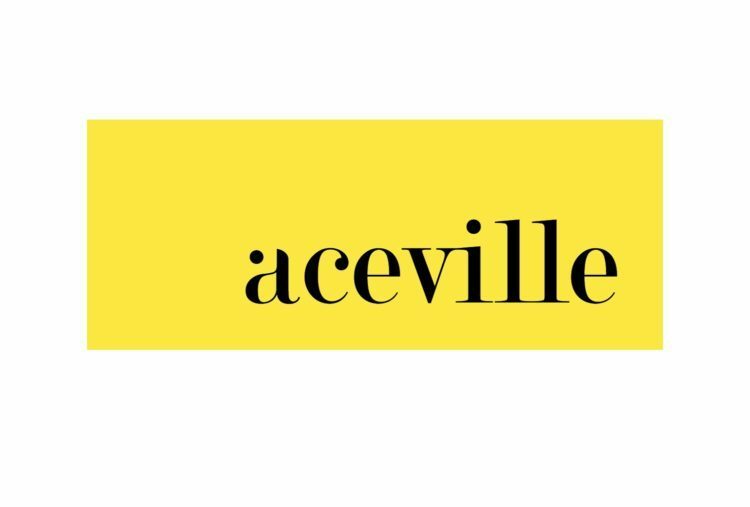 Aceville Publications is one of the fastest-growing publishing houses in the UK and home to over 40 in-house brands including the leading UK-based craft titles to gardening, health and food publications. This is complemented by a growing B2B and business portfolio including What Franchise, Speciality Food and Craft Business. Effective immediately, the acquisition of Aceville by DC Thomson Media will bring a combined portfolio of around 70 magazines as well as a number of digital properties and events. This acquisition firmly establishes DC Thomson Media as one of the top 5 consumer magazine publishers in the UK. Matthew Tudor, Managing Director at Aceville, said, “We’re thrilled to be joining DC Thomson Media. They have great heritage and credibility in the publishing industry and I’m looking forward to working together to strengthen the combined portfolio. Following the acquisition, the focus for DC Thomson Media is to increase market share and continue to transform from traditional magazine publishers to multimedia content creators and distributors.